Convaid has been providing one of the best stroller combinations of portability, corrective positioning, comfort, durability and safety for children with special needs for several decades. Lightweight and portable features make Convaid stroller push chairs one of the best choices for busy parents and children on the go. Convaid strollers fold like an "umbrella stroller" with most of the options in place. 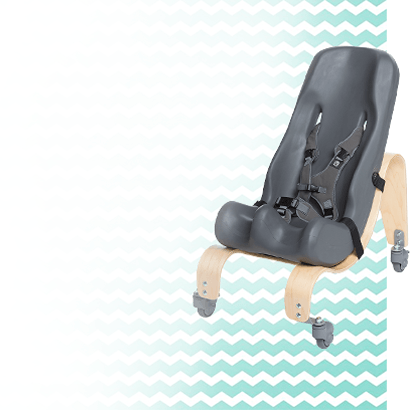 Over 30 different positioning options customize the stroller chairs to specific needs. 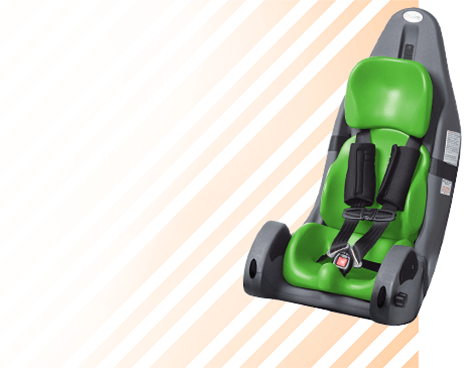 There is no need for readjustment of the optional accessories or re-assembly after reopening the stroller. The Convaid Strollers make quick trips around town easier that bringing a bigger, heavier wheelchair. Vacations are made much simpler too! 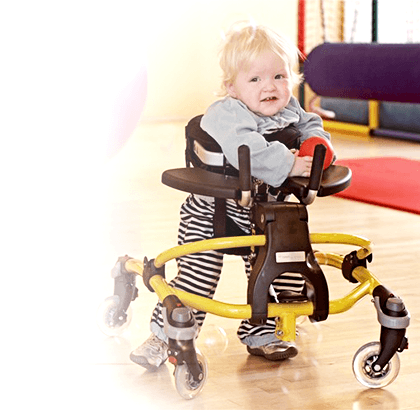 Convaid strollers are the most respected brand of special needs strollers available. We specialize in helping parents and caregivers select the most appropriate Convaid Strollers and accessories for their specific needs. 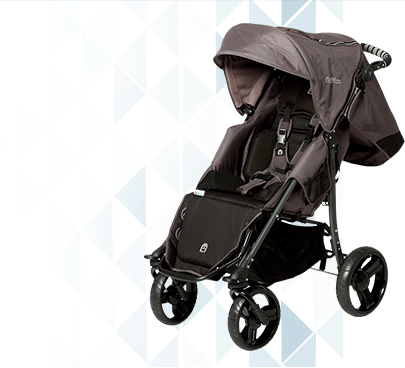 The beauty of these strollers is that they are lightweight and foldable for convenience, but also designed with multiple accessories allowing for semi-customization. 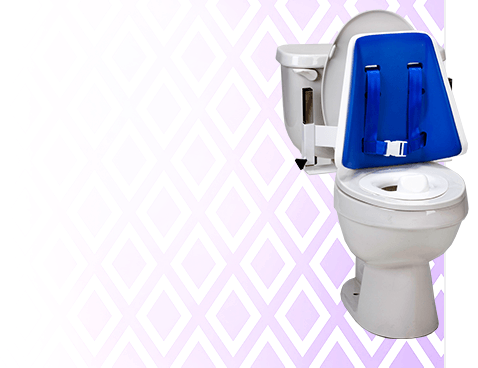 Made in the USA and of the highest quality, you will not be disappointed. 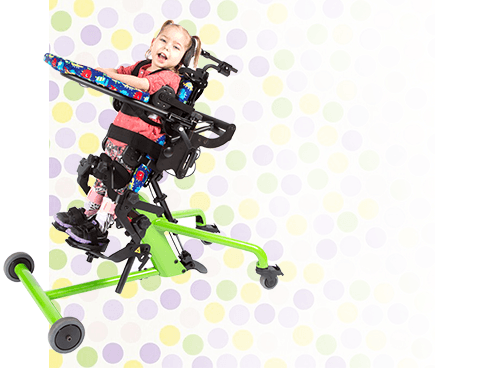 Convaid stroller chairs are available in many configurations from 10 degrees of tilt like the EZ Rider to ones with a full recline option, the Safari. 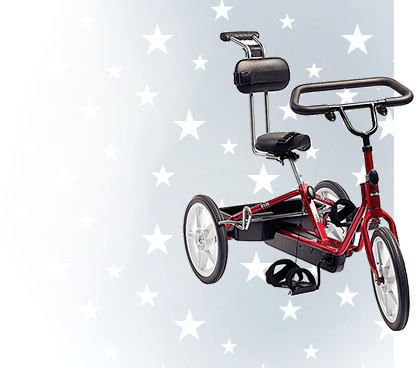 The Convaid Cruiser is one of the most popular models offering a 30 degree tilt and dozens of optional accessories make it a good fit for many children! All Convaid Strollers are made to order and have a 2-3 week lead time. Need replacement parts for your Convaid? Click HERE!